Despite Saturday’s 2-1 win over Evo-Stik Premier League promotion rivals Stourbridge making it ten wins from ten games in 2017, Blyth Spartans manager Alun Armstrong isn’t enjoying the selection headaches caused by his side’s fine form. Robert Dale’s broke the deadlock with a near 30-yard free kick 24 minutes in, before Daniel Maguire found the net for the seventh consecutive game just before the break to give Spartans a commanding lead. Following in the footsteps of a manager that has helped a club achieve great things is an unenviable task for any person willing to take on the challenge. Throw in the fact that the manager taking on the challenge is in his first managerial role in senior football, then the task appears even more daunting. Sutton Coldfield 1 Blyth Spartans 0 (5/3/2016). 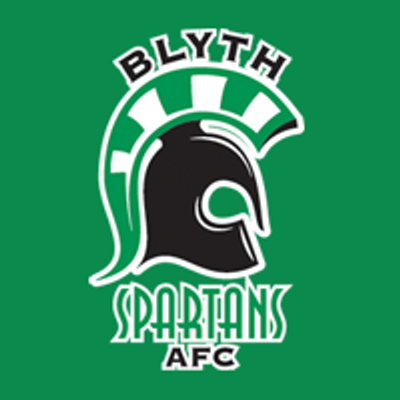 Blyth Spartans manager Tom Wade is penciling in a run in the FA Trophy as the Evo-Stik Northern Premier League club’s next priority. The title-chasing Spartans beat Premier Division rivals Whitby Town 1-0 at Croft Park on Saturday to progress and Wade was targeting a run in the competition ahead of Monday lunchtime’s scheduled draw at Wembley for the third qualifying round. The Evo-Stik Northern Premier League gets underway this weekend after League Chairman Mark Harris described their member clubs’ performances last season as “hugely satisfying”. The league boasted its best FA Cup performance for fifteen years, led by the likes of Warrington Town, Blyth Spartans and Norton United. Blyth Spartans captain Robbie Dale has signed a new deal with the Evo-Stik Northern Premier League club.